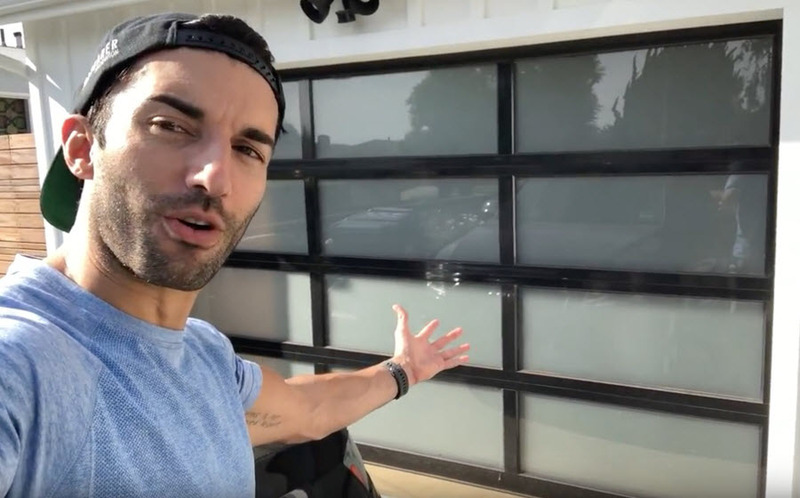 When Justin Baldoni, the leading actor of CW’s popular show “Jane the Virgin,” was looking to dramatically transform the curb appeal of his home, he opted for an Overhead Door™ Modern Aluminum garage door. Now, his trendy Culver City neighbors are not only jealous of his good looks, but also his stylish garage doors. The actor immediately zeroed in on Modern Aluminum 521 for its undeniable style. The door’s crisp lines and sleek design, which are formed from durable corrosion-resistant aluminum and light-filtering glass, drastically enhance the curb appeal of any home. Justin cares about his privacy that’s why he opted for Satin Etched glass with black powder coat finish which amplifies the door’s striking visual design and gives him the comfort that he desires. 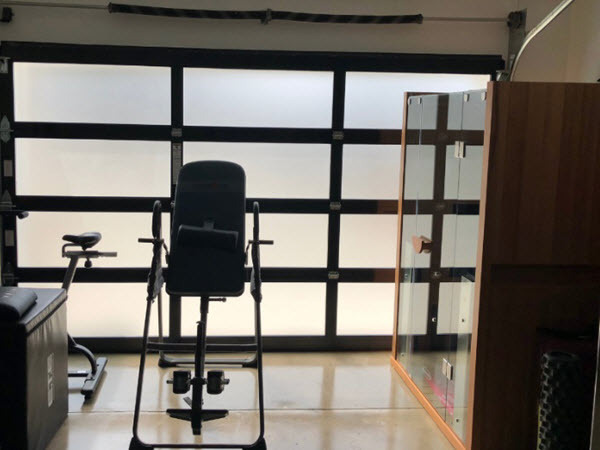 The garage door features a heavy-duty and corrosion free frame, which makes it for a low maintenance product that Justin will be able to enjoy for many years to come. Special thanks Overhead Door Company of Los Angeles Basin™ for the great work on the installation. 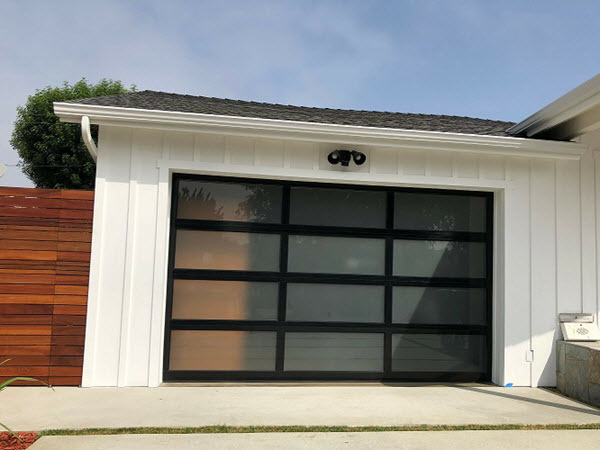 Baldoni says that his new garage door has been a huge hit in the neighborhood, and he may have even sold a few around the block. You can achieve Hollywood glam with your garage door too! Enter your city or zip code to find your closest Overhead Door™ Distributor and get the rundown on a variety of options.